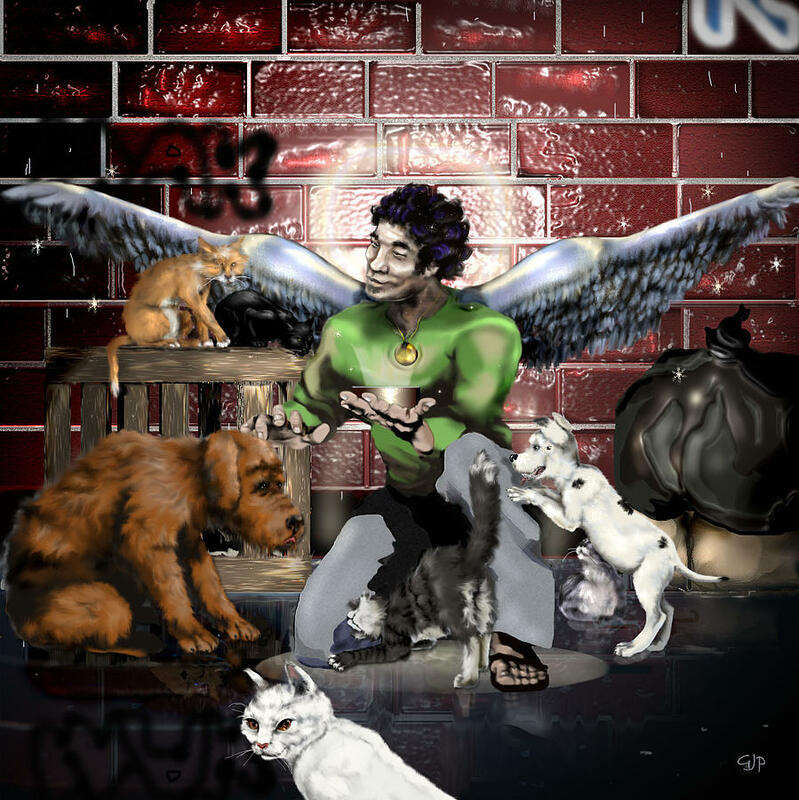 In His Hands is a piece of digital artwork by Pamela Benjamin which was uploaded on January 15th, 2010. This is an inspiration that developed through my concern for homeless pets. There are no comments for In His Hands. Click here to post the first comment.